I hope to make my way to the movies this weekend. 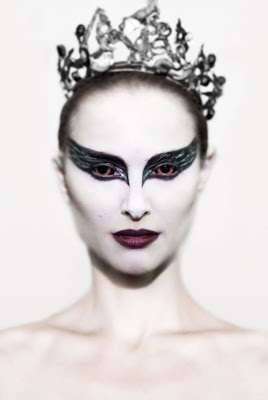 I am so looking forward to watching Black Swan. I'm a huge Natalie Portman fan. Personally, she reminds me of a modern day Audrey Hepburn. The story line seems pretty interesting and the fact that Rodarte designed the ballet costumes is an added bonus for me. Are you interested in watching Black Swan? abso-effing-lutely! I will be the first in line when this flick comes areound to CA! I looove Nat Portman too, she's so versatile and after Closer I think I feel in love!